62% of people say they feel better about themselves when people react positively to what they post on social media. We all seek approval and feedback, and social media is our way of getting it. These days, Twitter is one of the best forms of instant feedback. And who doesn't want success on Twitter? You’d be hardpressed to find anybody who doesn’t want to boost Twitter engagement. We all love retweets, likes, shares, and follows. Especially when these offer reward and make us feel good about ourselves. Without any social approval, self-doubt and brutal social isolation begin to creep in. 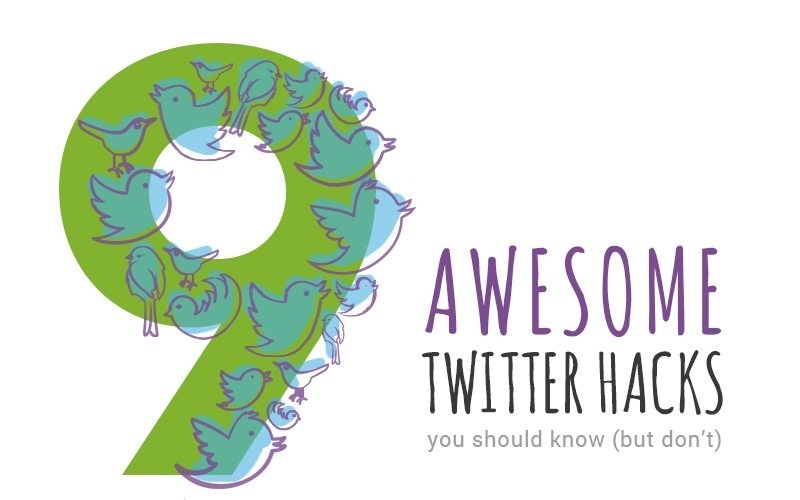 PostPlanner share 9 ways to make more of Twitter in this infographic.